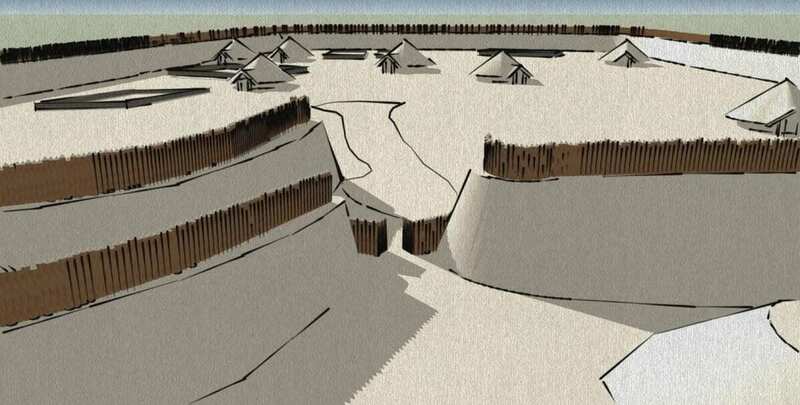 Archaeologists have uncovered evidence of homes that housed some of the earliest inhabitants of a New Forest town. 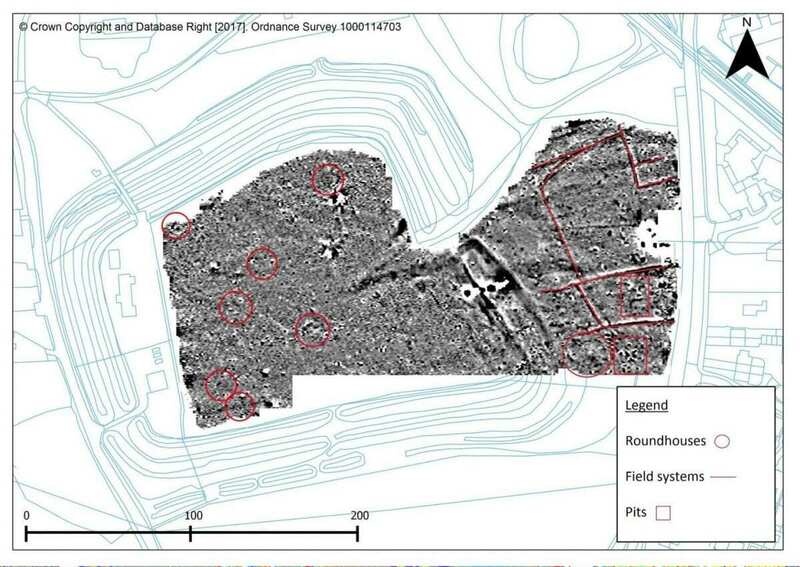 A high-tech survey at Buckland Rings Iron Age hillfort in Lymington, southern England, has revealed evidence of 2,000 year old roundhouses within the fort’s ramparts. The geophysical survey was led by the New Forest National Park Authority with local volunteers and students from Bournemouth University. Up to seven pre-historic dwellings were identified, which would have once housed a community of hunters and farmers that would grow into the modern Lymington. Trading throughout Britain and across the sea, these ancient ancestors would have lived in round wooden buildings caked in a soil-based mixture. 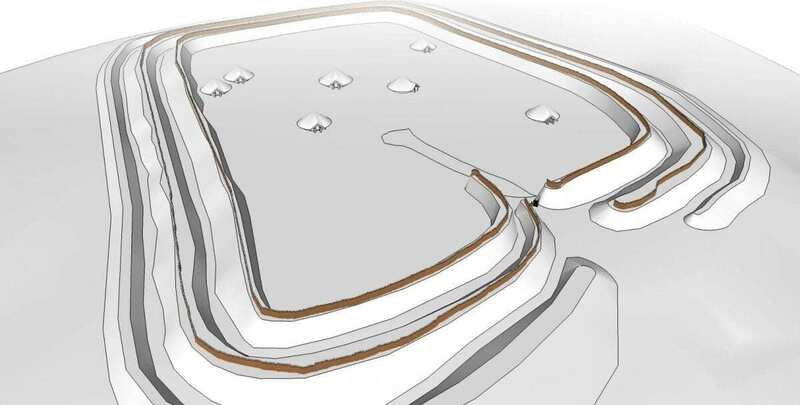 Archaeologists also discovered medieval field systems, helping them chart the evolution of the Buckland Rings community from prehistoric hamlet to modern day Lymington. 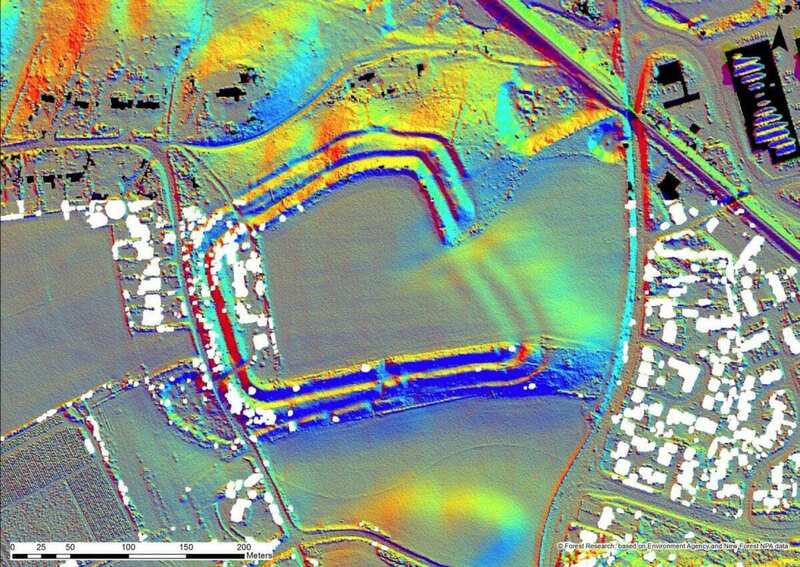 The team surveyed an area of 4.3 hectares, around six football pitches, to identify variations in the earth’s soil that show ancient human activity (below). These variations can be caused by the digging of ditches and pits as well as the burning of materials. Lawrence Shaw, Archaeological Officer (project and data) for the New Forest National Park Authority, said: ‘Buckland Rings is a fantastically well preserved hillfort that would have once towered over Lymington and even been visible from the sea. Buckland Rings is a Scheduled Ancient Monument open for the public to explore. Visitors are encouraged to respect this special site by clearing up after their dog and not undertaking metal detecting.